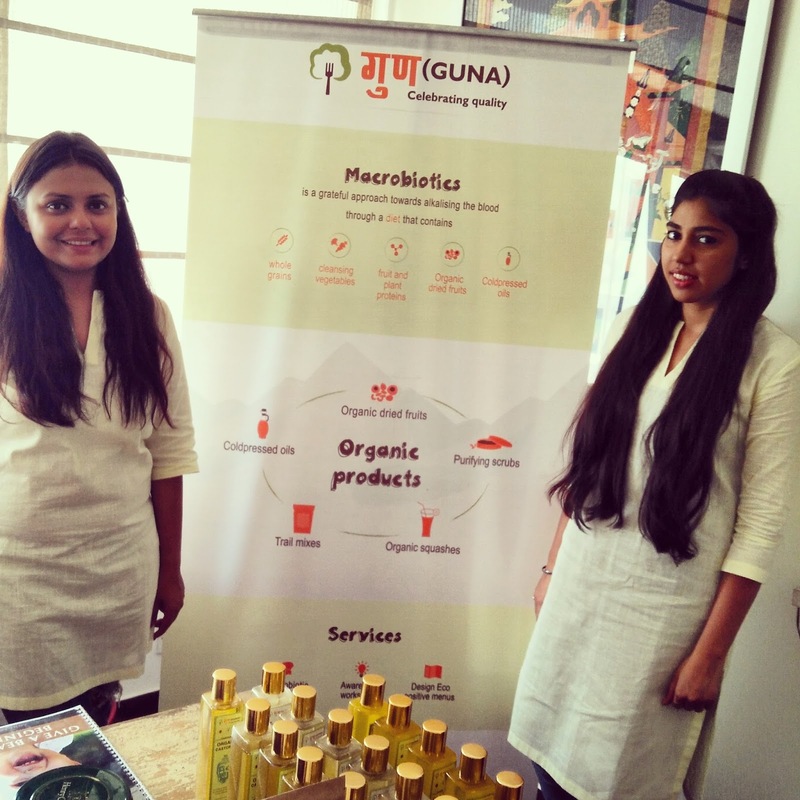 Recently we got in conversation with Neha Upadhyay, Founder and CEO, GUNA. Guna encourages a holistic lifestyle by organising macrobiotic food workshops and retailing organic dried fruits, oils. Neha founded this organisation in 2014 by initially, conducting awareness workshops with farmers and consumers educating both on importance of organic farming, conscious eating, eco positive living and it was in 2015 that she started retailing products. 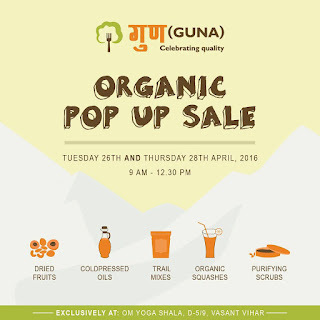 Experts from her interview highlight work done by her in field of organic food through her organisation, GUNA. I am a Macrobiotic coach who graduated from King’s College London and trained in organic, macrobiotic cooking, living from Daylesford Organic Cookery School, Whole Food Harmony (UK) and Navdanya Bijavidyapeeth is presently a certified organic macrobiotic coach in New Delhi. After having worked in the education sector in UK, where I worked with several children suffering from Juvenile diabetes, Autism, ADHD and other neuro motor problems, I was reluctant to treat them with western medication and hence trained in Macrobiotics and Organics which have proven to be alternative healing practices. My family background comprises of academics and governance, there is no entrepreneur in my family. 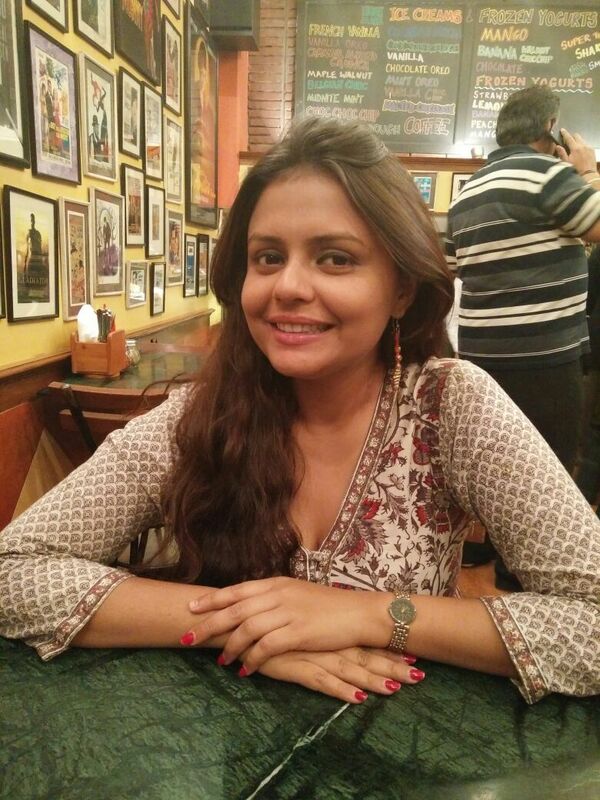 I am the first girl in the family to be educated from abroad and start my own social enterprise. My mother was a professor of International relations, political science at Kamala Nehru College, Delhi University and father, ex press and information advisor with Govts. of Bihar and Mizoram. How did you come up with the idea of setting up your own business? I have always been a believer of alternatives and independent thinking. Having your own initiative gives you creative space for thinking, an outlet for your desires. 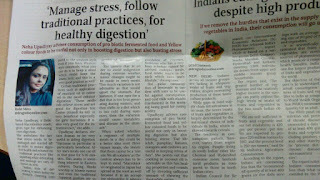 I decided to leave England, my cushy job and find alternative solutions to the pressing problems of farmers in India, health (mental + physical) and malnutrition crises through my initiative Guna that retails organic products sourced responsibly from rural women farmers and does small scale awareness workshops on eco positive eating, highlights importance of organic food on the plate and emphasises on an overall holistic lifestyle. Explain us how do you procure your products and make them ready for the market? 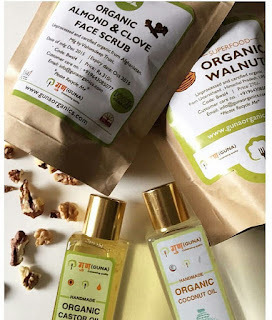 Guna works with farmer producer organisations that include over 650 farmers from Afghanistan and different states of India such as Ladakh, Kerala, Goa, Uttarakhand to promote eco positive eating by marketing handmade organic products and conducting Macrobiotic food workshops. Procurement involves regular farm visits for quality check and understanding each other challenges, meetings with Panchayats, sometimes small awareness workshops. Our initiative is partners with UNFAO Save food initiative that makes efforts on building a good network for us and keeps us updated on the global sustainable movement. Design is outsourced to creative and independent designers/ start-ups. Sorting, grading and packaging is done in Guna HQ. Stock keeping units go through a strict count and quality check three to four times a week. 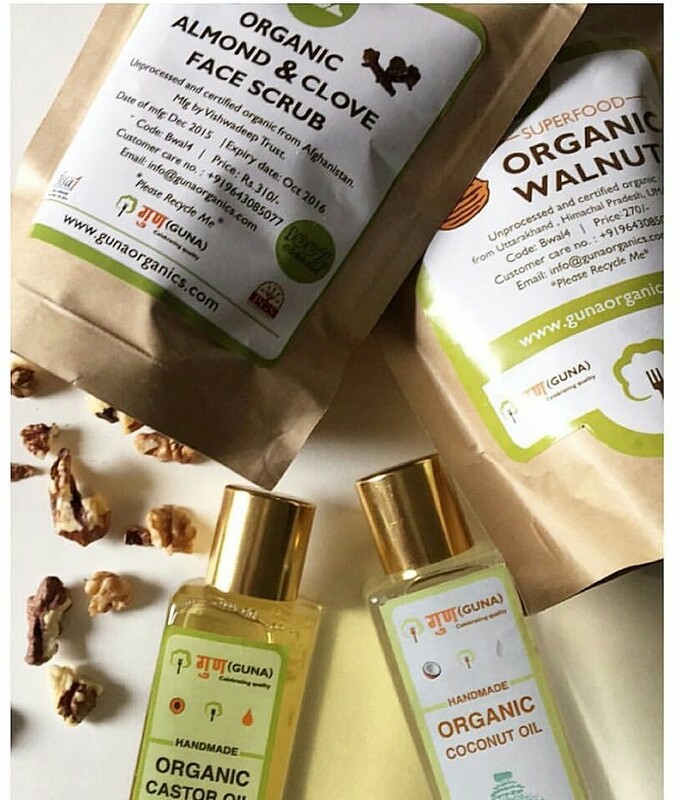 We use biodegradable brown paper bags for our dried items, glass bottles for squashes and recycled plastic bottles for packaging our oils. We have ensured food safety licenses and date markings to be in place. 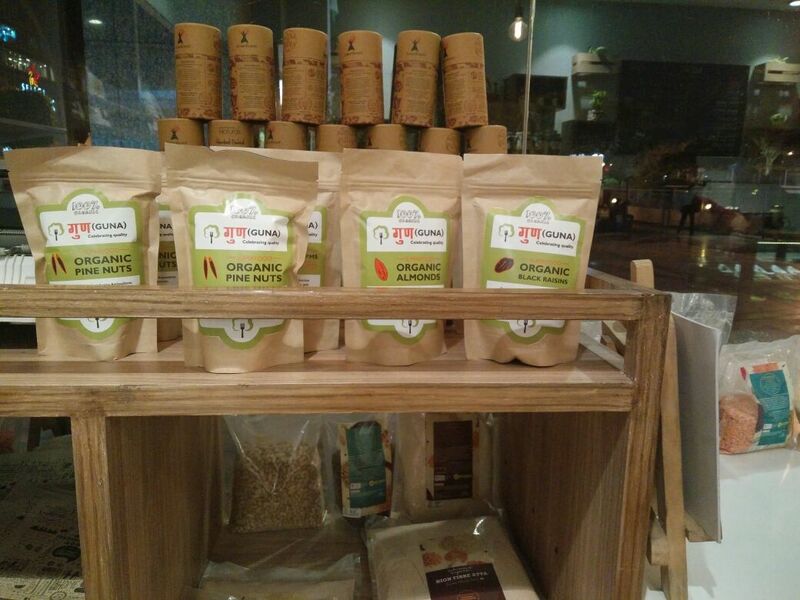 We participate in lifestyle exhibitions, farmer’s markets, perform pop ups in lifestyle centres and restaurants. We regularly communicate on our database via email, make announcements on social media and various WhatsApp groups about all our activities to those interested. 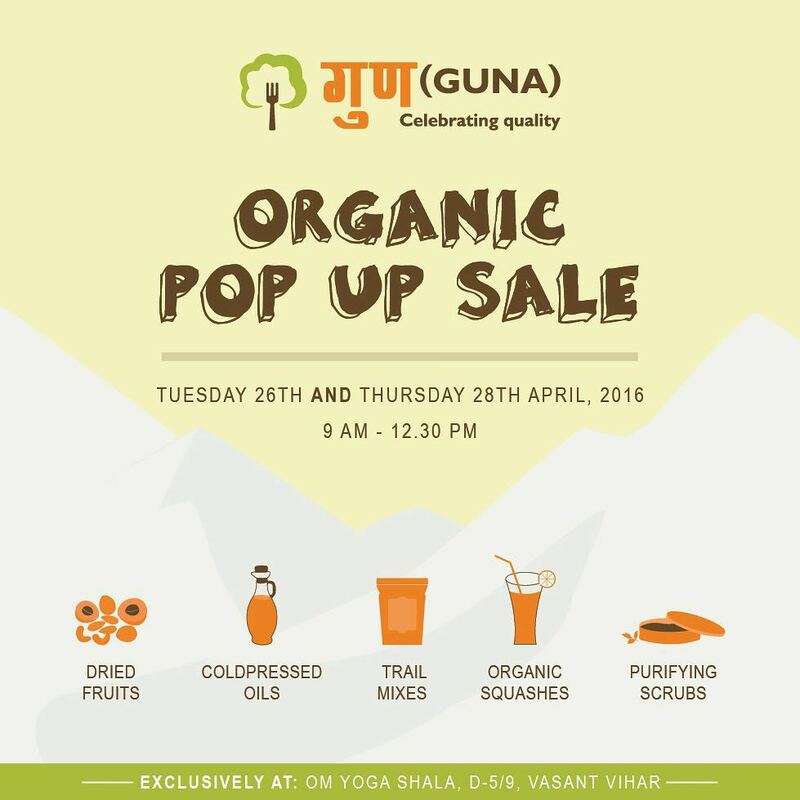 Organic products still have a very niche market in India so how do you sell your products and educate people about the same? 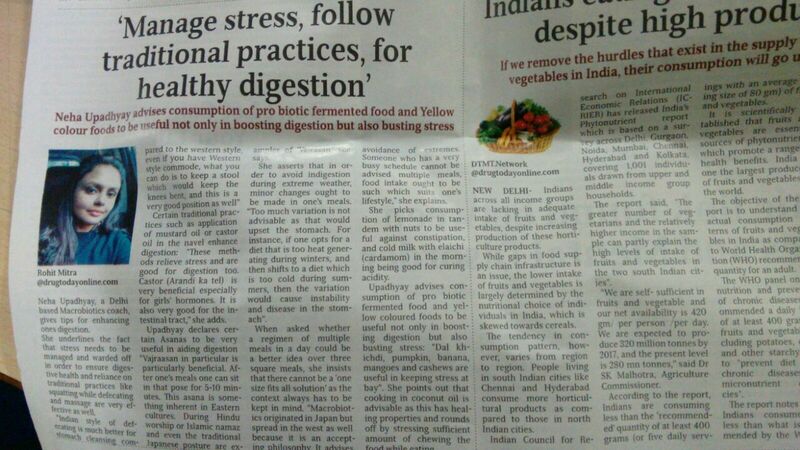 Awareness on conscious eating back in 2013 when I just returned from England was at a fairly nascent stage. With each year, awareness and demand has grown for macrobiotics and organics both. 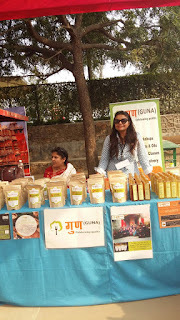 Fortunately, Guna started out in 2014 by conducting awareness workshops with farmers and consumers educating both on importance of organic farming, conscious eating, eco positive living and it was in 2015 that we started retailing products due to which we have a steady database of regular customers, patrons, presence in lifestyle centres and farmers market. Our initiative is partners with UNFAO Save food initiative that makes many efforts on building a good network among like-minded people driven towards reducing food loss and sends us great informative newsletters on the global sustainable movement worldwide, which we carry out via email or through direct interaction in exhibitions, farmers markets and workshops with participants. Being a woman, how difficult is it for you deal with farmers and workers on daily basis? Sometimes travelling to farms especially places with patriarchal thinking like Haryana, Punjab, I have to think of my safety, plan my travel + stay accordingly. In these areas, I have faced regressive remarks and sexist comments. Whereas in Ladakh, Madhya Pradesh it is a bit easier as mentality differs in those states. But I take all of this as an occupational hazard and move forward. Sometimes with delivery boys, printers and packers, I have had to be very assertive and repeat the tasks a number of times as they pretend not to understand it or don’t perform their duties well or on time. The same goes for some store owners, we have to constantly remind them for our outstanding payments via emails, phone calls. Instead of paying us for our products on a mutually agreed fairly standard time/date, some of them have misbehaved with my staff. Whereas we have some store owners, who we don’t even have to remind. 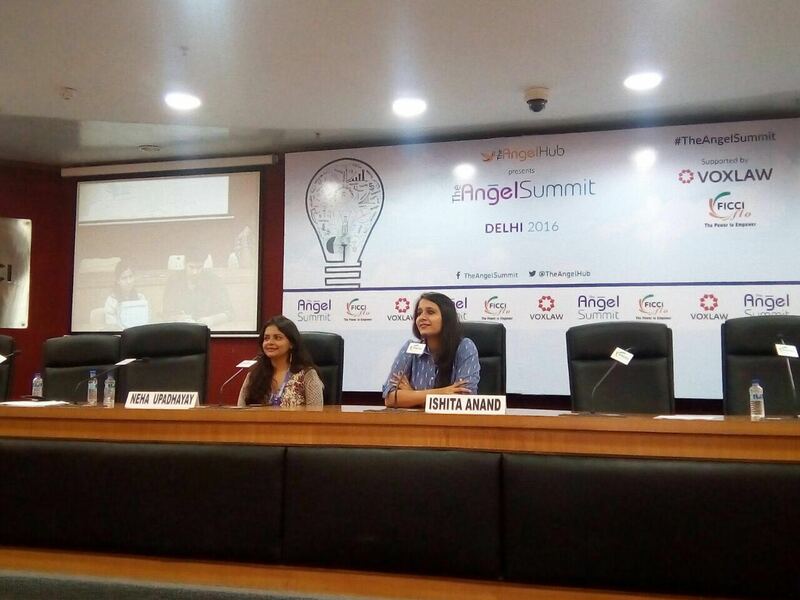 Acquiring the right Talent pool and distribution channel in India can be a real challenge. However, I take all of this as learning ground to make Guna and me stronger, to be able to surmount all obstacles and challenges with ease and humility to further prove the power of “she”. Currently what are the challenges you are facing in expanding your business? Apart from the ones mentioned above i.e. correct talent pool and distribution channel. Managing long distance supply chains especially with states such as Ladakh and Kerala is a challenge as there is waste and pilferage on the way, especially oil leaks. Poor connectivity with some villages. finding the correct financial investor who can understand these challenges is also a problem. By taking a nice shower using lovely natural soaps, I try and light a candle and sit quietly, recite mantras for a few minutes. I always listen to some music every evening by Coldplay or Nusrat Fateh Ali Khan. A revitalising dinner is a must for me that includes greens and whole grains. I have started to make it a point to not use my laptop for social media or even work post 9:30 pm. What is one advice you would like to give all the women out there who are planning to start their own business? Do your thing!! Do it your way!! Passion and hard work are rare gifts. Keep them together and nothing will stop you! !